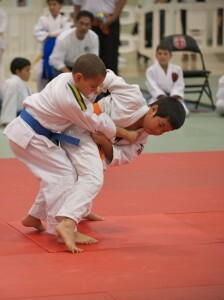 14 members of the East Bay Judo Institute competed at the CCSF Invitational Tournament on December 5, 2010. 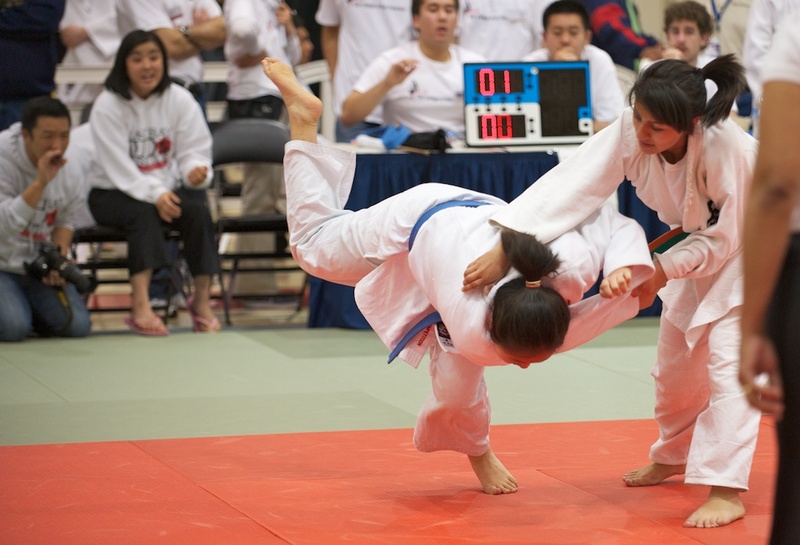 Held at the Wellness Center on City College of San Francisco’s campus, EBJI came away with 9 medals overall, including 3 gold. 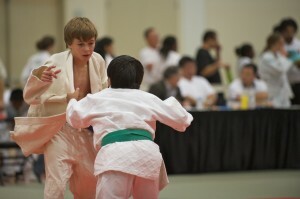 Many of EBJI’s competitors were new-comers, including Nick and Jason Wood and Damien and Isaac Torres. Both brother pairs gained valuable competition experience for the future and even came away with some medals, with Nick and Jason taking second and third, respectively. Other families also competed, including the Matsumoto Boys (Sato, Masa and Taka), Jared Beane and Brandon Izzo, the Canadas Family (Nathan and Ociane) as well as the Gonzalez siblings (Nico and Estefany). 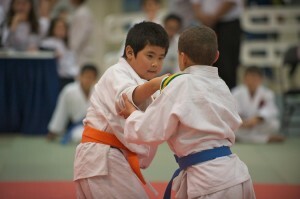 In addition, Eric Murray represented the dojo as well. Everyone from EBJI gave their best effort in the competition, tried their hardest and exemplified good sportsmanship whether they won or lost.